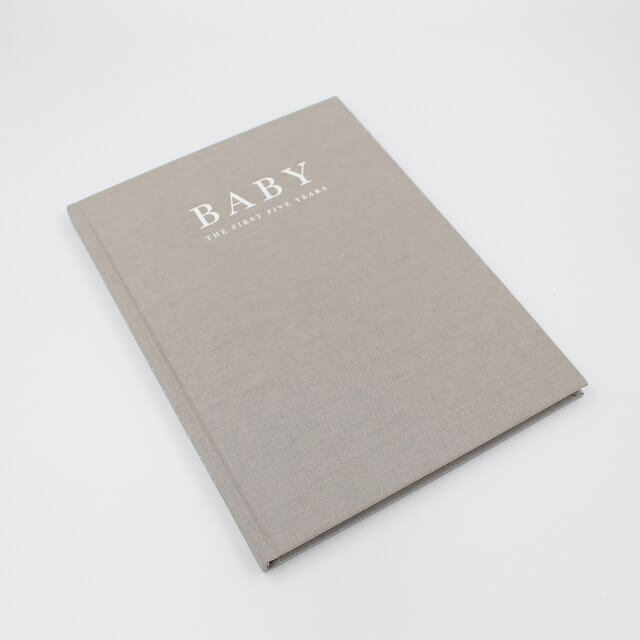 You will look back on this gorgeous grey baby book with fond memories when your little one is older. 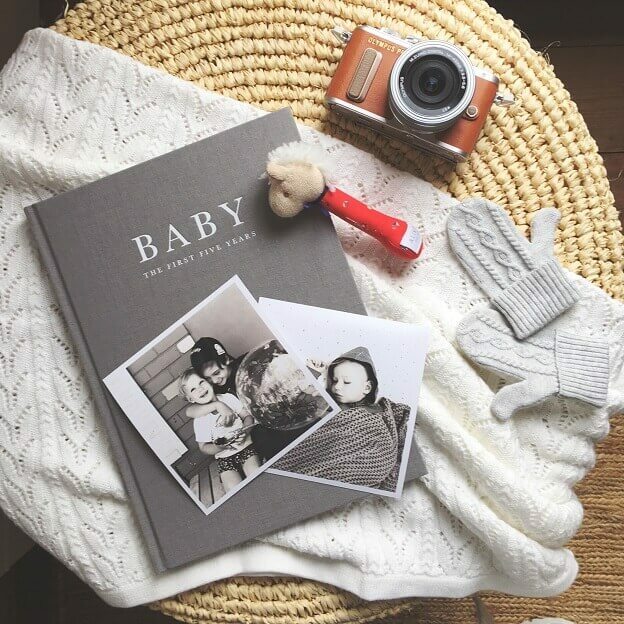 This book has room for you to record every part of the growth and firsts of your bub until 5 years old. This is something you will cherish and keep forever and even pass down from one generation to the next. 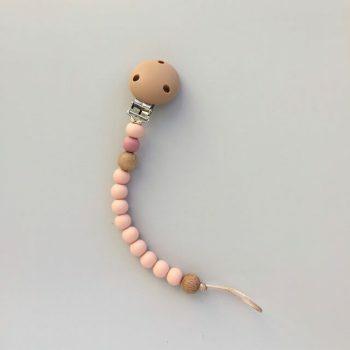 Available in both the grey and pink, this makes a great addition to the pregnancy journal. Included is an area for you to include information like the parents’ details, sibling information and descriptions about pets and home life. There is also space where you can add details about the baby shower, the birth story, hospital time and relatives. 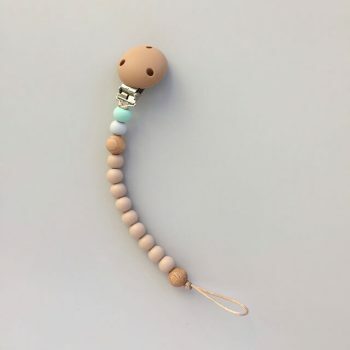 There is lots of room in this baby keepsakes book to include all the firsts of the babies life. This includes the first haircut, teeth and of course those magical first steps. As they start talking you will be able to write down even more. This includes the funny things they say and all those special moments from ages one to five. There is room to include details about preschool and an area where you, as parents, can write your own wishes. 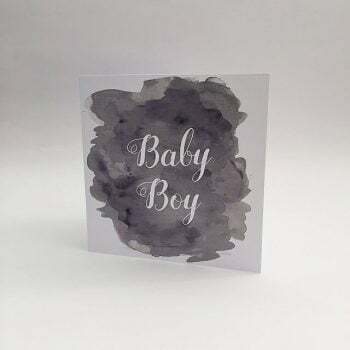 This is a follow on from the pregnancy journal. 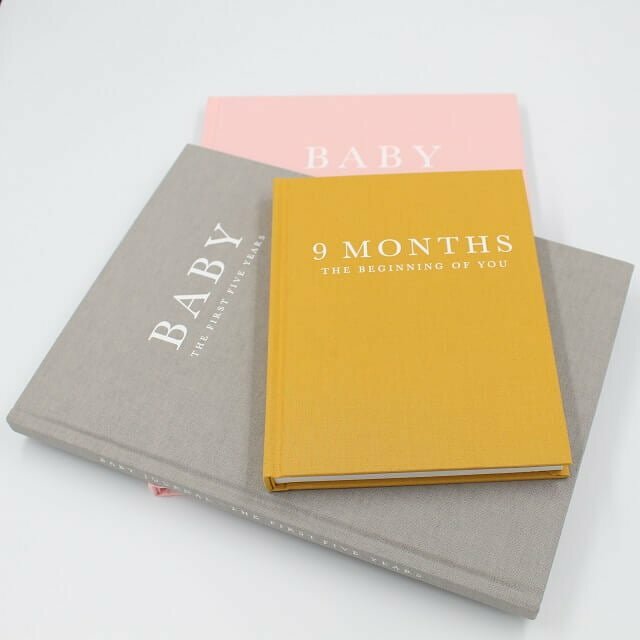 The journal is a great resource where you can write down all your thoughts and feelings before birth.